Crisp mornings… warm, sunny afternoons…cool evenings….what a wonderful time of the year! Kids are back in school, vacations are all done and life takes on a regularity again (if there exists such a thing). It’s also a time to catch up with good friends after busy summers, whether getting a coffee together or having an intimate dinner party during these sweet autumn days. As April is finally here and the promise of Spring is visible all around the Toronto area, the signs of new life are all around us. 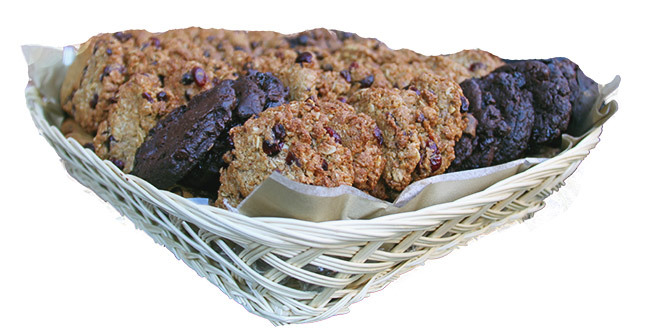 Springtime cookie baskets are now coming hot out of the oven to welcome a new year of life unfolding. We are renewed by our work of making better cookies for all our clients and are truly blessed to be able to serve in this way. 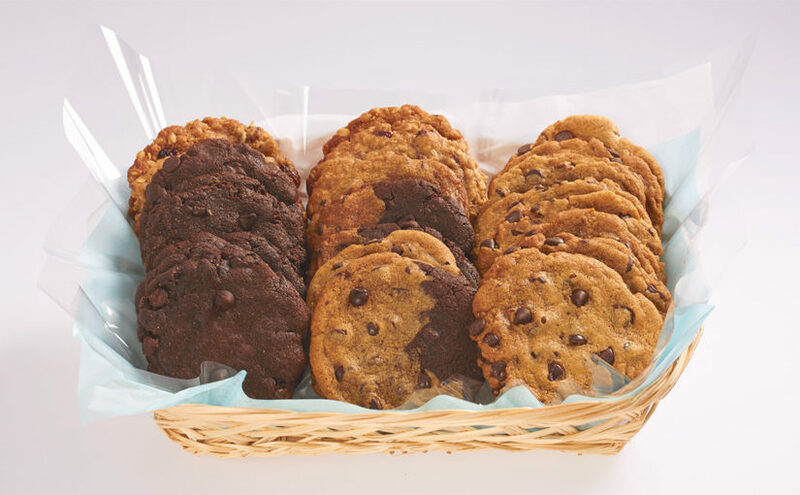 Most of all, we are happy to be making smiles in each cookie delivery we send out. One gift at a time we have the opportunity to make a difference and that is truly awesome! 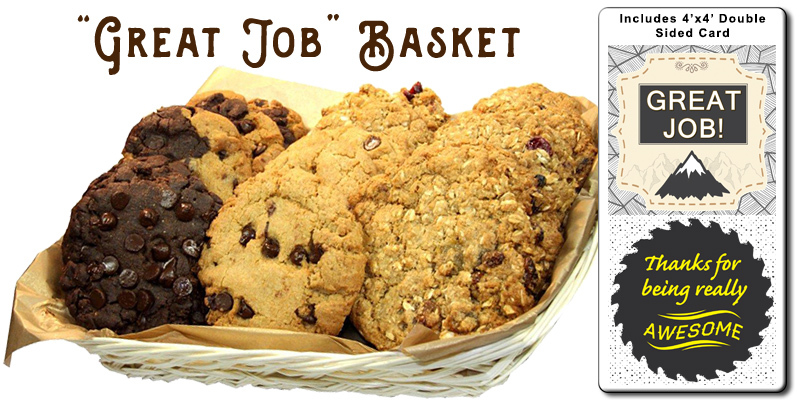 To celebrate Spring, we thought it would be a great idea to showcase our freshly baked cookie gift baskets. While you will not find any chocolate bunnies in these gift baskets, you will find some of the most delicious cookies you have ever tasted! 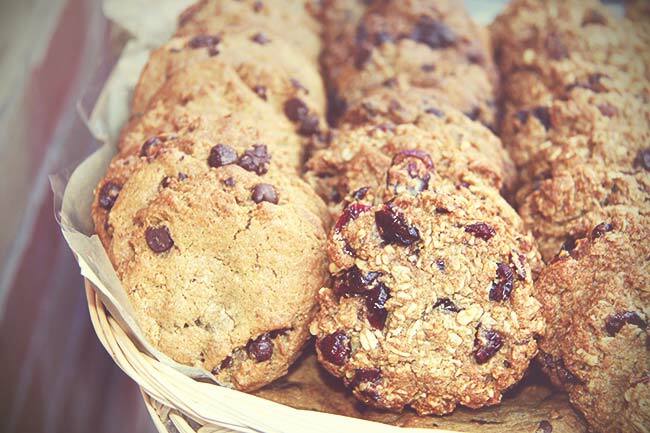 And best of all, they are 100% Deliciously Vegan.